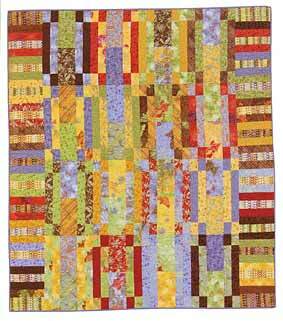 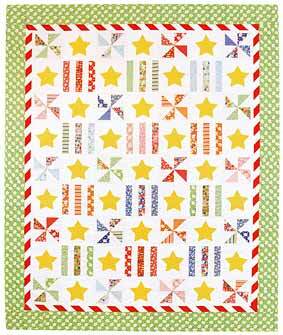 Quilts from jelly rolls, layer cakes, and more! 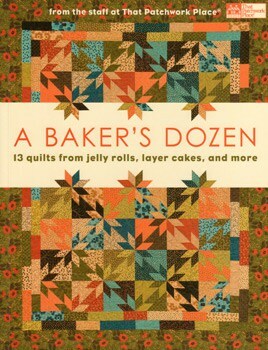 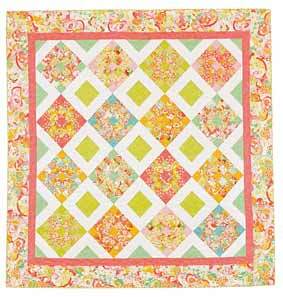 A Baker’s Dozen Quilt Book by That Patchwork Place – Quilts from jelly rolls, layer cakes, and more! 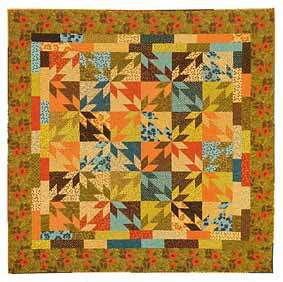 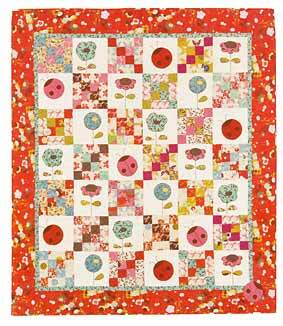 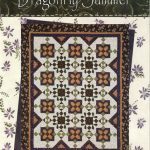 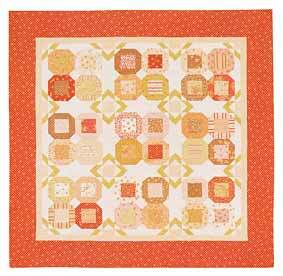 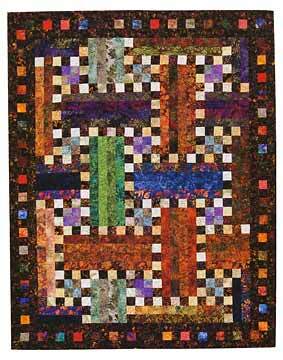 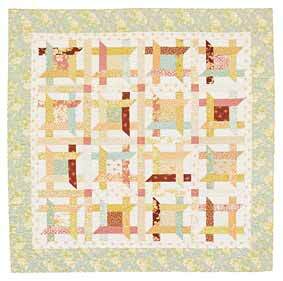 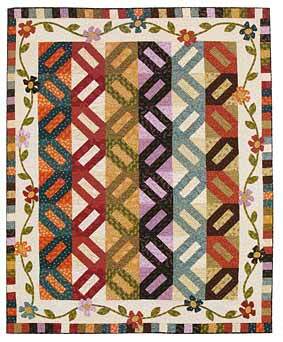 Create lap quilts, wall hangings, and bed quilts in a wide range of styles for all skill levels. 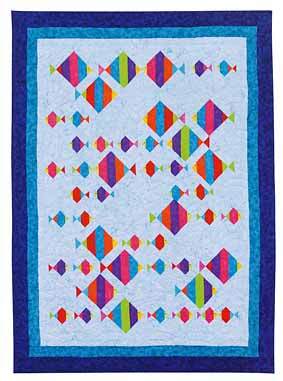 As the publisher of America’s Best-Loved Quilt Books, we just had to get in on the fun of quilting with precut fabrics! 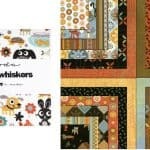 For this book, we commissioned 13 fabulous quilts designed and made by the stitching experts on our own staff. 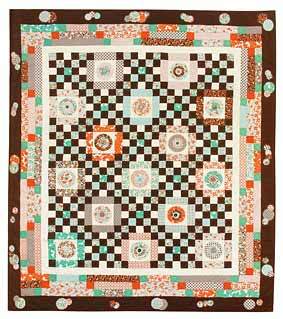 Now you can indulge your craving for fat quarters, Jelly Rolls, 5-inch charm squares, and 10-inch Layer Cakes! 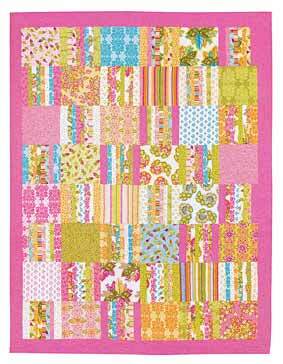 * Find just what you’re looking for in our bakery case from sweet and pink like frosting to savory like herb bread * Create lap quilts, wall hangings, and bed quilts in a wide range of styles for all skill levels * Check out the color-splashed quilts–we’re eager to share our quilting enthusiasm with you.